The Renegades High School Boys’ Team is a U19 rugby league for ages 15 to 19. 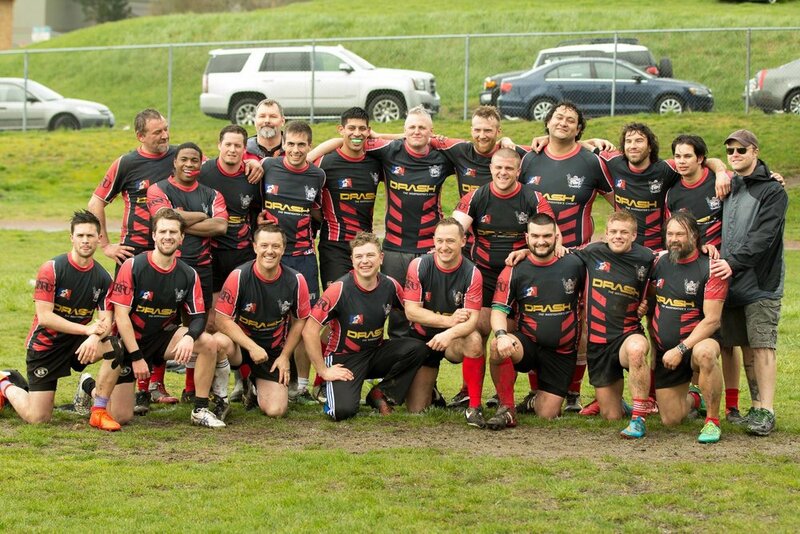 We welcome boys of all athletic experience from the Kitsap Peninsula. The Renegades Jr. High Team will resume in Summer 2019.